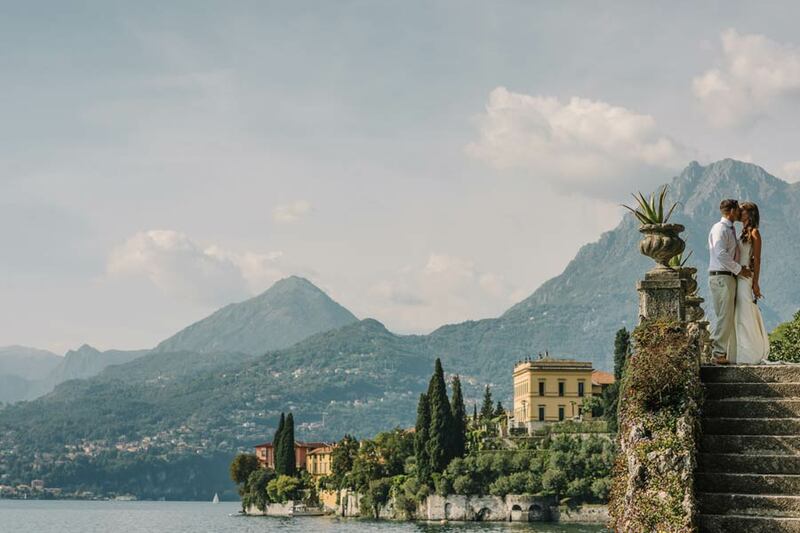 Eloping on Lake Como is a dream you will feel a queen and a king for a day. 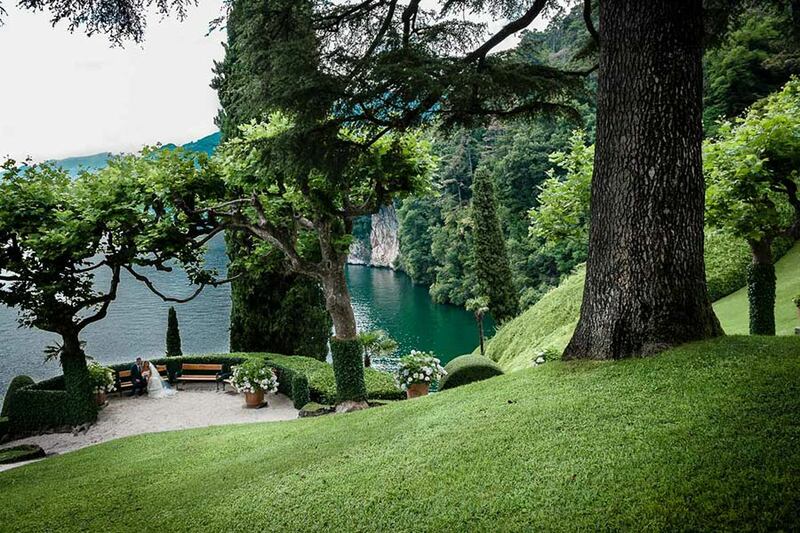 Amazing landscape, beautiful nature, romantic villages and most of all breathtaking luxury hotels and private villas. 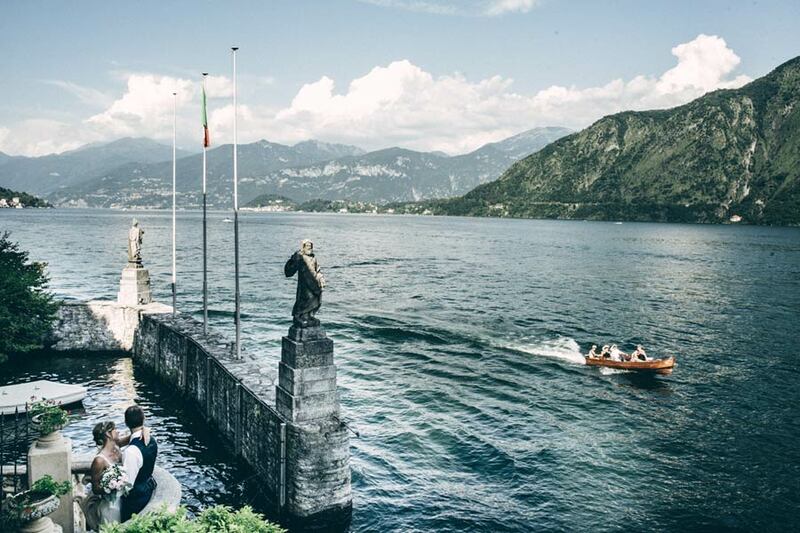 You can really pamper yourself on Lake Como. 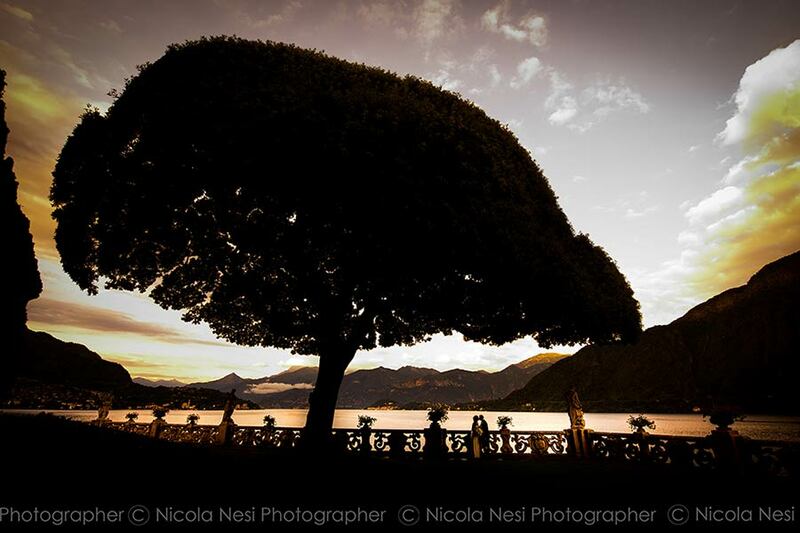 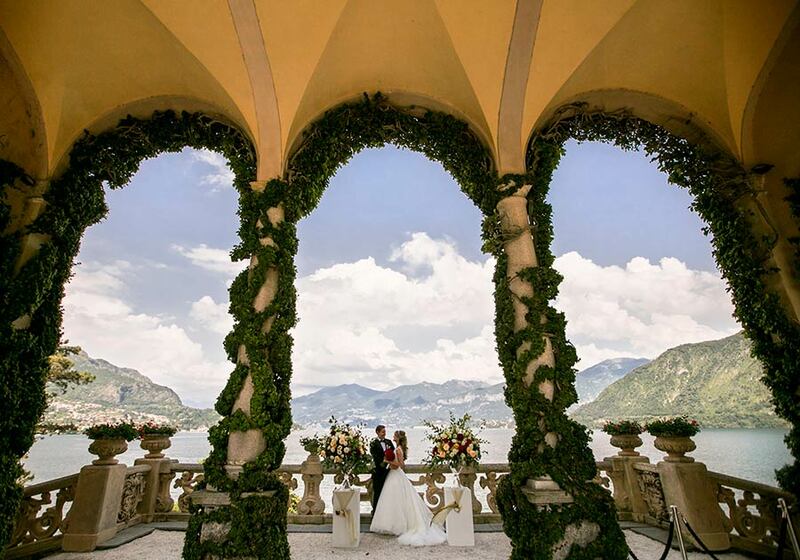 Lake Como is one of the most luxury wedding destination par excellence! 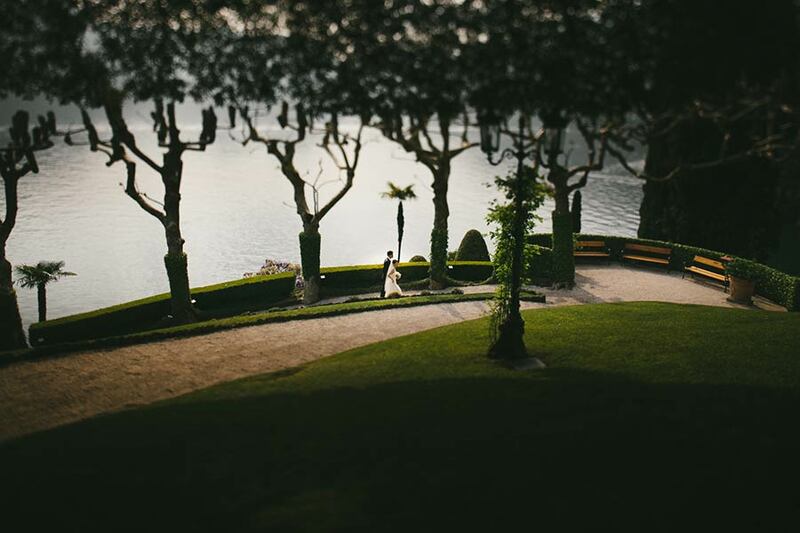 You can choose Varenna, Bellagio, Tremezzo, Cernobbio, Ossuccio, Isola Comancina, these are the most beautiful destinations on the shores but we can let you discover more for a very private elope. 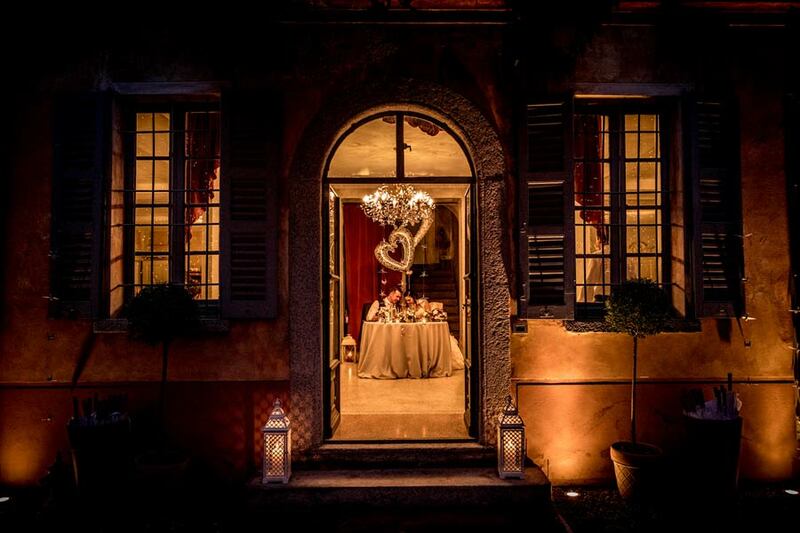 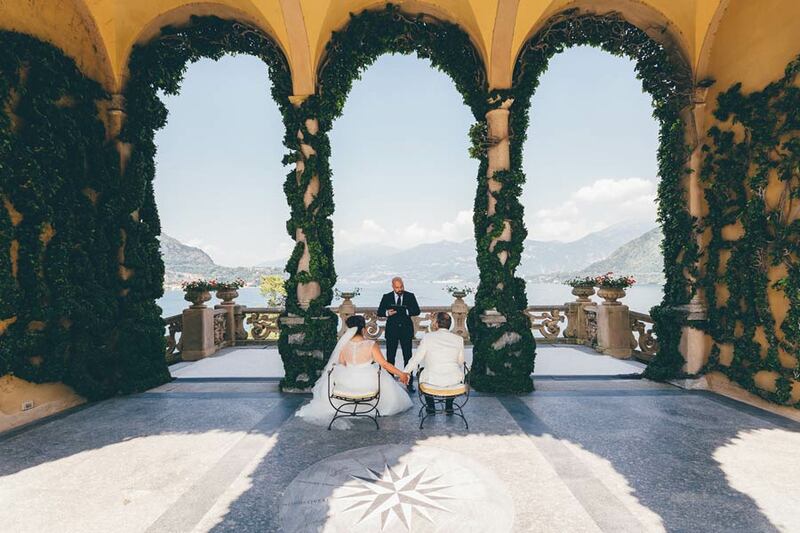 A special and intimate legal civil ceremony can be performed in one of the most famous wedding venue in Northern Italy: Villa del Balbianello. 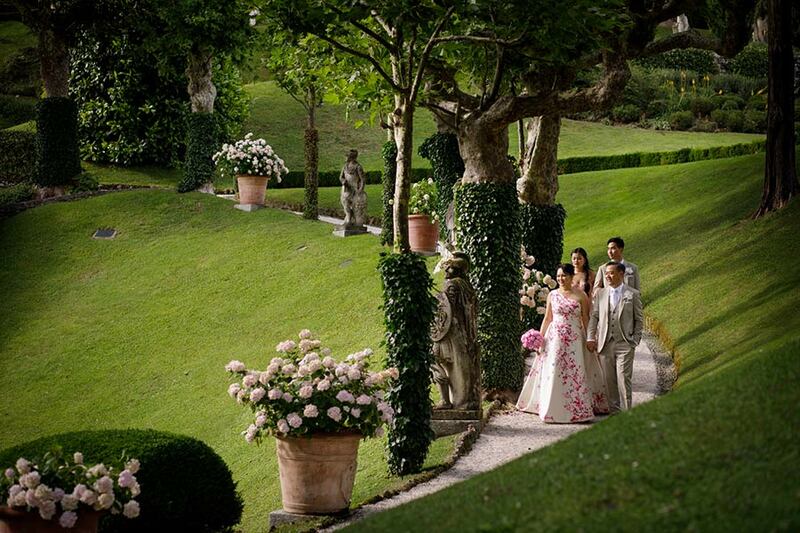 The beauty of this venue will enchant you forever. 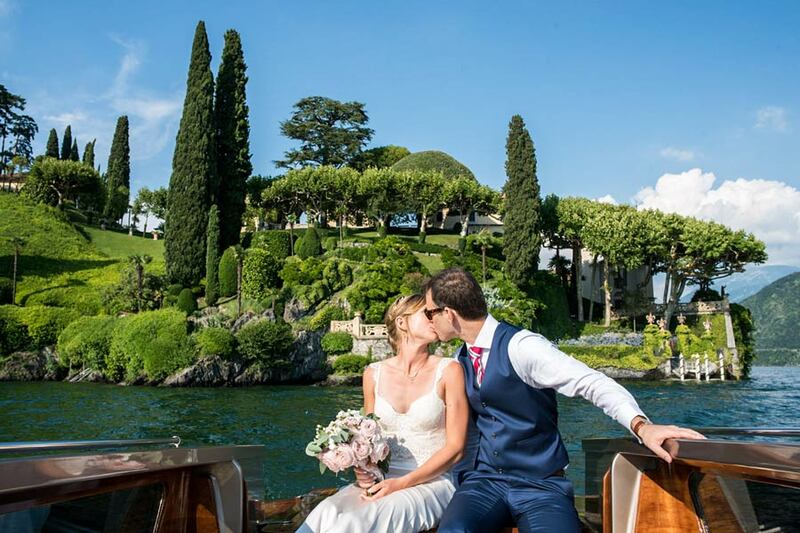 Arriving by boat and celebrating the ceremony outdoor overlooking the lake will be an everlasting memory to keep. 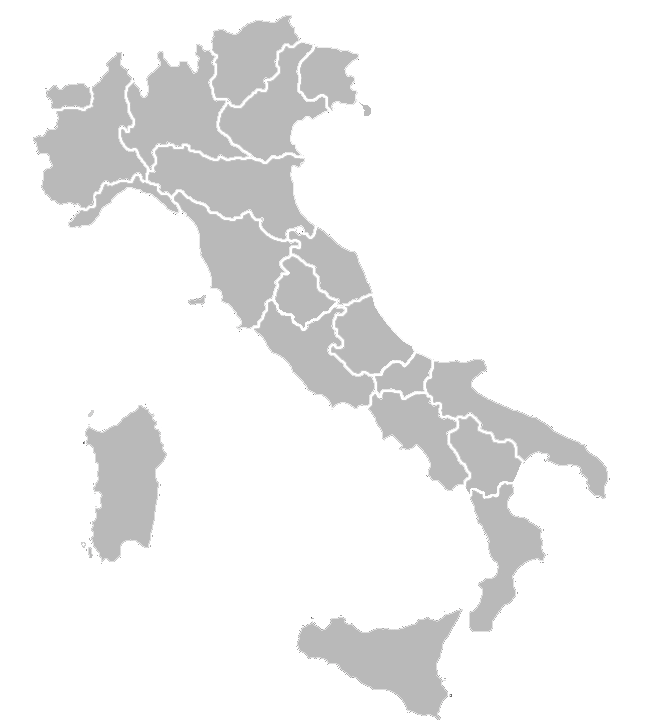 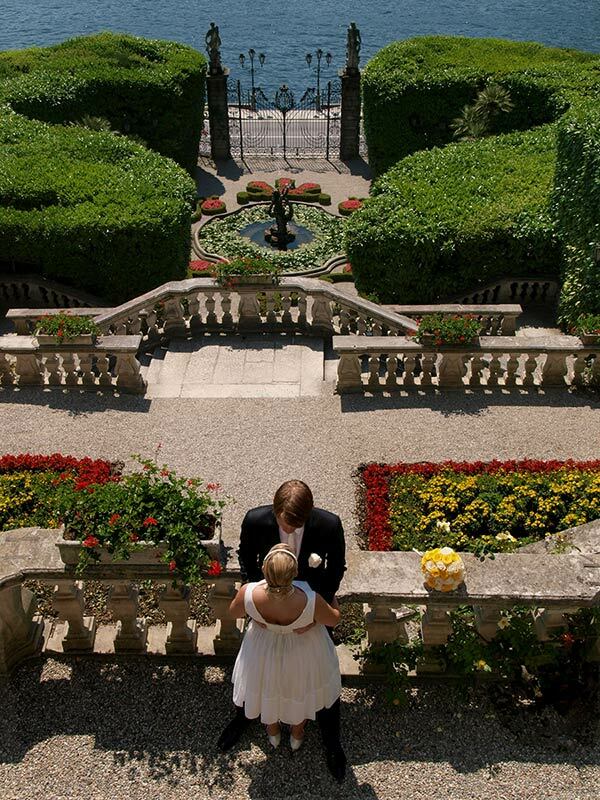 You can also choose wonderful hotels such as Villa D’Este or Villa Serbelloni. 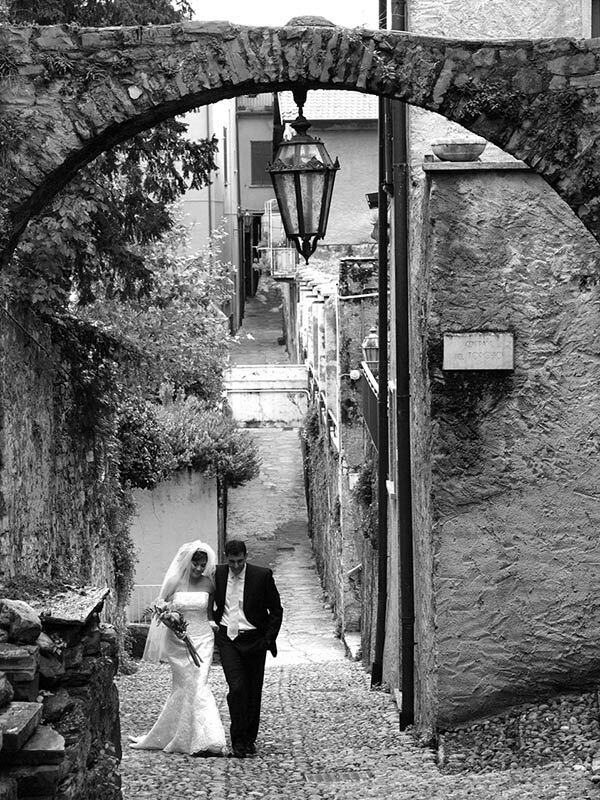 A pleasant staying, a great elope to celebrate a unique day in Italy. 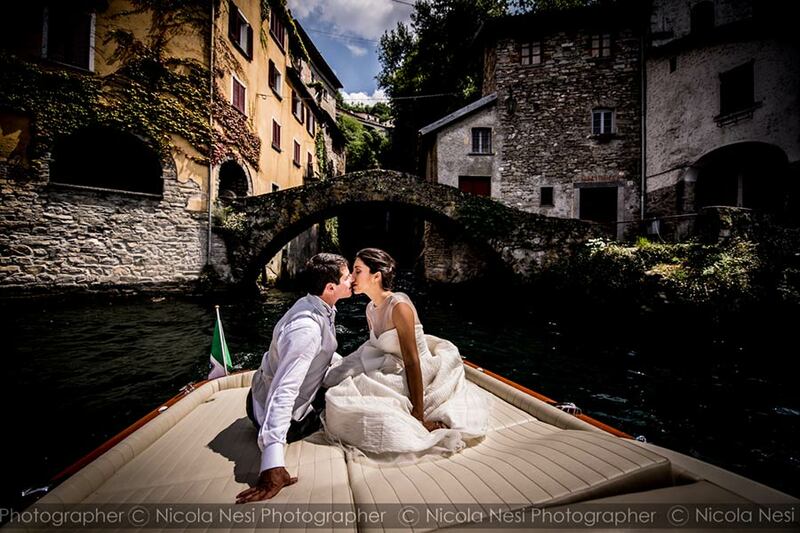 After your ceremony and a romantic boat trip you can taste a fine meal in a romantic restaurant or in a luxury hotel. 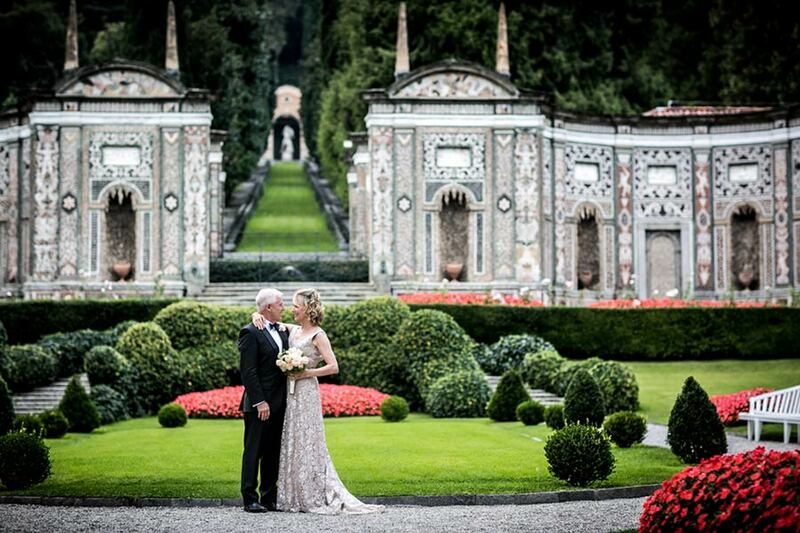 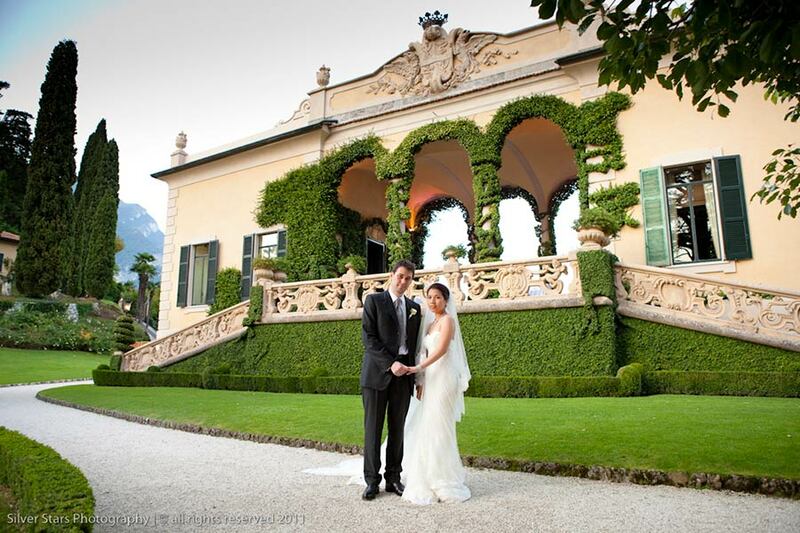 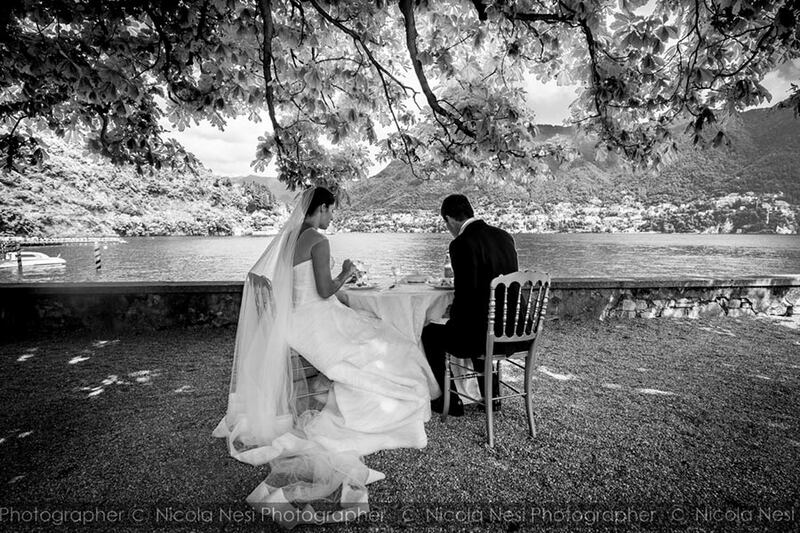 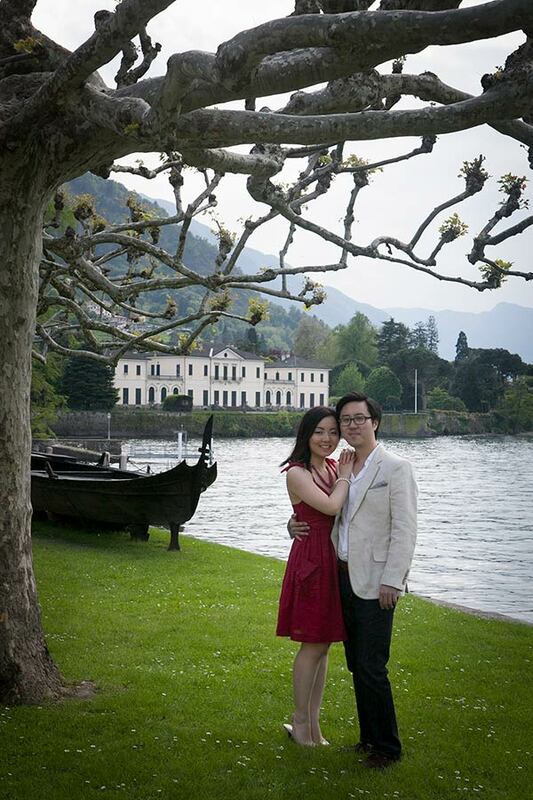 Your elope on Lake Como will be just a dream!